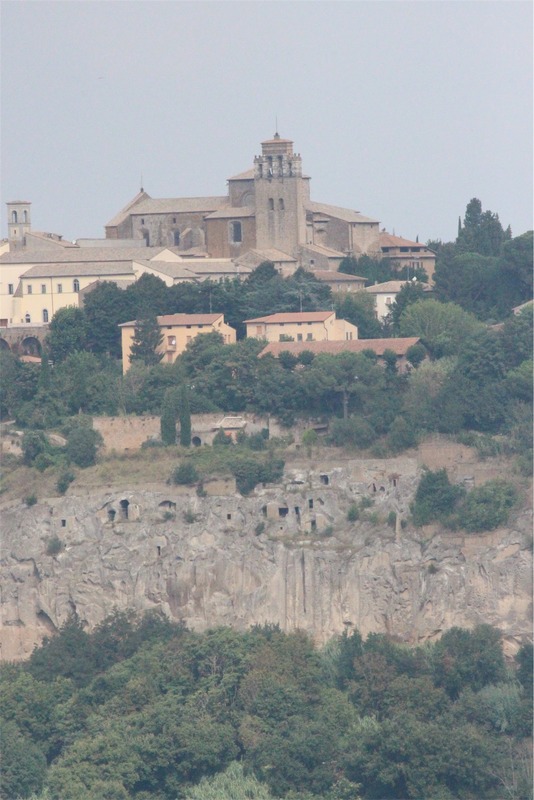 We left Rome this morning with Florence as our destination, however we decided to avoid the major highways and travel through the country via Civita Di Bagnoregio and Orvieto. 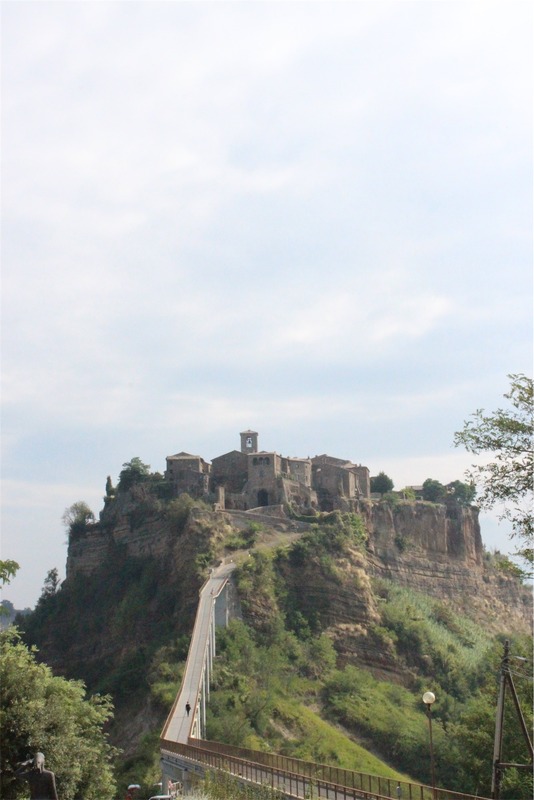 Civita Di Bagnoregio is known as the ‘Dying City’, it was built on a volcanic plateau and its buildings are under constant threat of crumbling via erosion and falling off the cliff edge. The city itself was founded 2,500 years ago, today it is reported to have only 12 permanent residents. It was a pretty amazing place and looked like a fairytale medieval village perched on a mountaintop. With a five hour journey to reach Florence we didn’t have the time to walk up the long bridge and explore, no vehicles are permitted to enter the village. After enjoying a coffee at the little cafe strategically located before the bridge entry, we continued on our way. 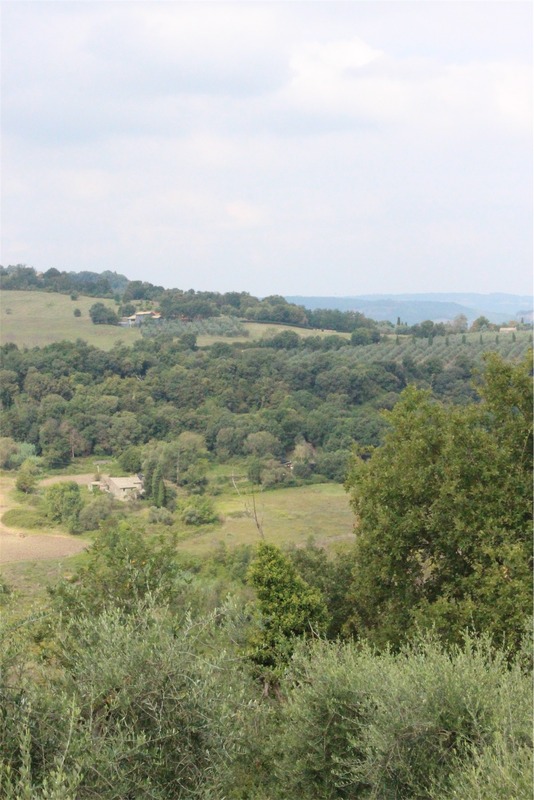 It was a really enjoyable drive, the Italian country side was gorgeous, lots of grapes, olives and traditional looking country homes. We also stopped to take in the great view of the mountaintop city Orvieto. Arriving in Florence well before we could check in to our AirBnb accommodation, we parked the car and jumped on a bus into the city. 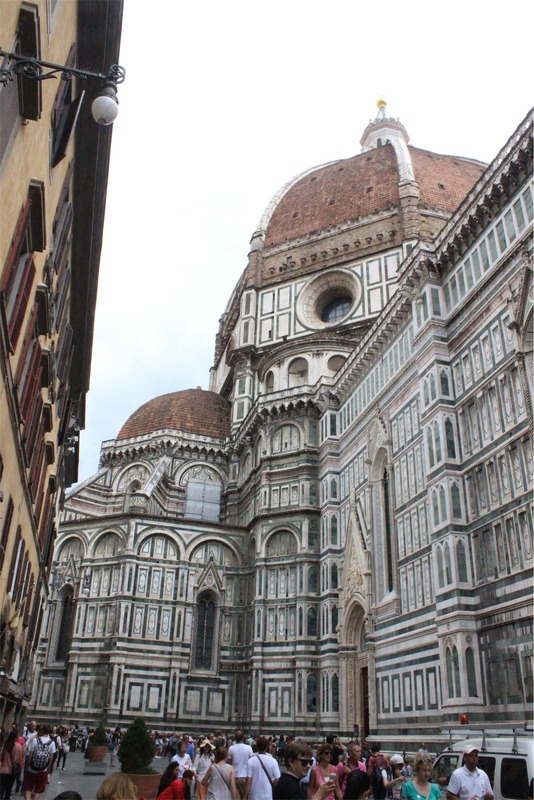 The first thing we noticed upon getting into Florence was that it was really really busy with lots of tourists and business people. The buildings were quite tall and the streets very narrow. Our main priority today was getting into the Galleria dell Accademia, an art gallery that was on our ‘must do’ list. The gallery is so busy they sell tickets by time slots to manage pedestrian traffic. We bought our tickets and had an hour to ‘waste’, so went for a walk to find the Cathedral of Santa Maria del Fiora. As we came out of an alley way to the square in which the cathedral stands, we were gobsmacked. The church was so large it was impossible to get a photo of its entirety in one shot. The architecture was intricate and very detailed. 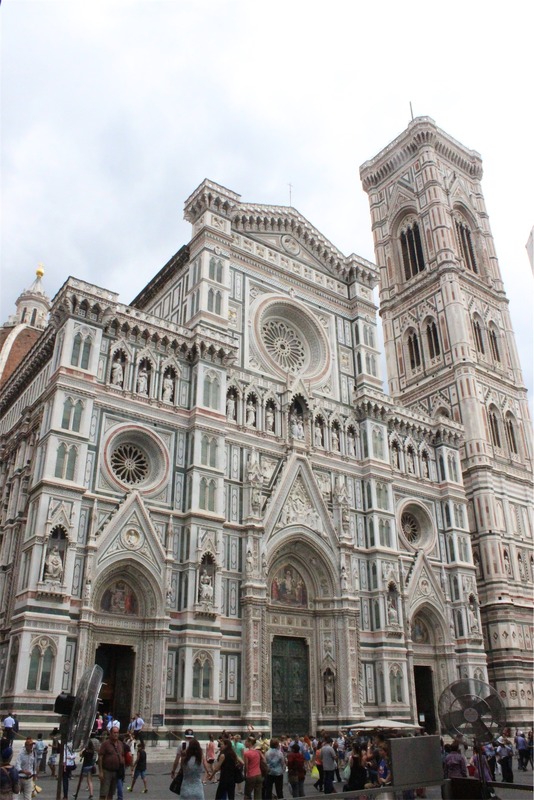 In Florence there are two major art museums that hold world famous art works. 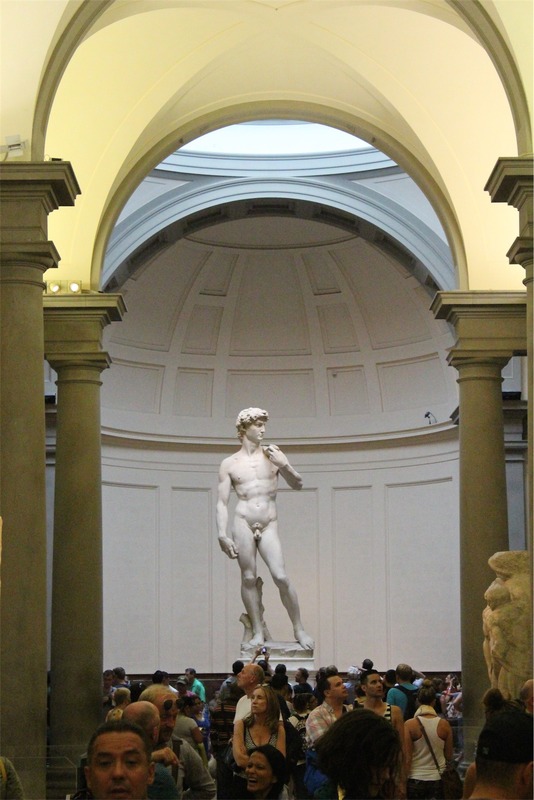 The Accademia has Michelangelo’s “David” as its main draw card. 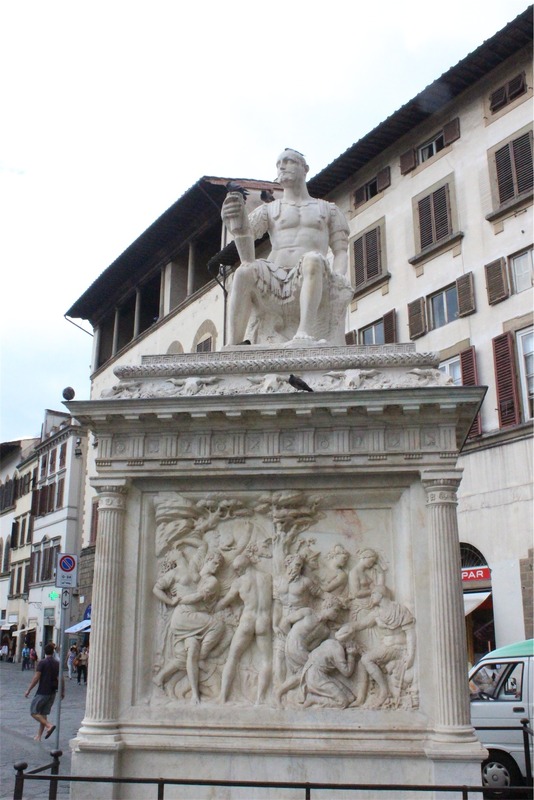 There are also many other sculptures and paintings by amazing artists such as Botticelli. 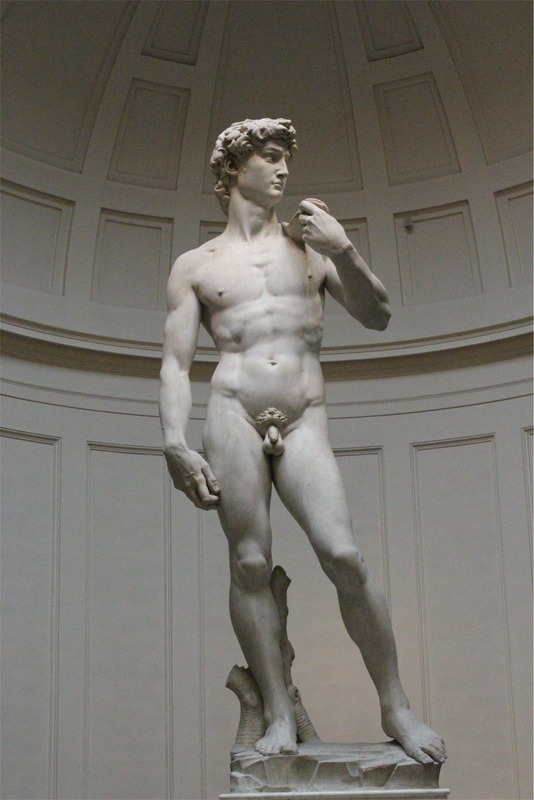 The actual statue of David is really impressive. Standing at about 5 metres tall, it really highlights the detail that has gone into creating it. As far as sculptures go, this is considered to be one of the best. 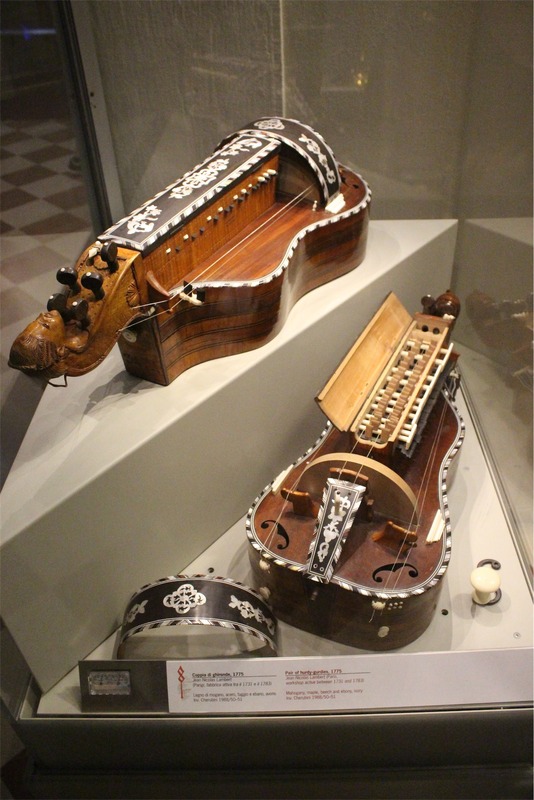 There was so much more to see than David, for example, we discovered a pair of Hurdy-gurdies that we couldn’t believe actually existed! They are musical instruments popular in the 18th century. Even after leaving the museum, there were amazing statues around the area as well. Whilst walking back to our bus stop we discovered a night market taking place. 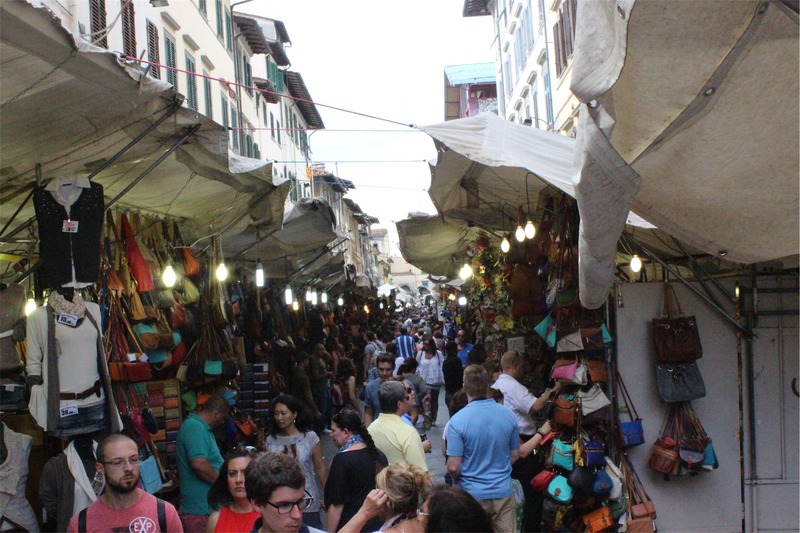 It was so busy and compact that it was a challenge just to walk through. We managed to bargain one of the stallholders into selling Bec a few scarves for a great price. 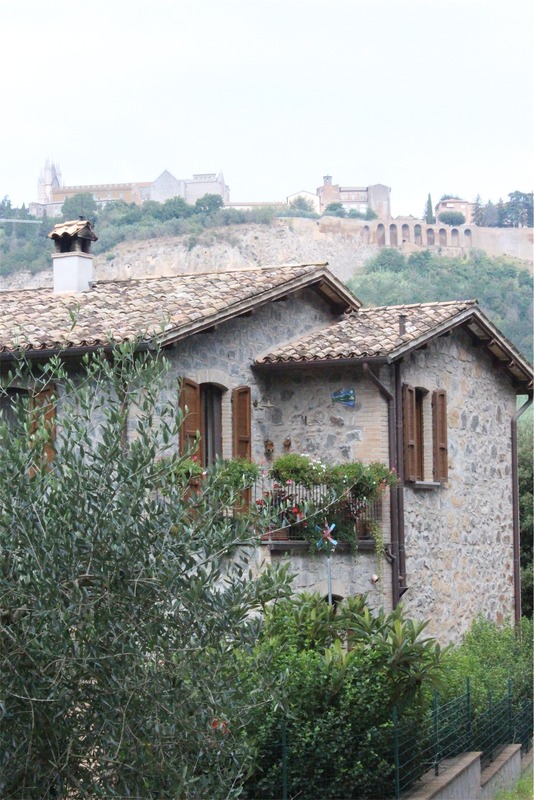 After negotiating our way through the markets we eventually headed back to our accommodation, noticing a nice looking restaurant two buildings away we decided to treat ourselves to some traditional Italian pizza.